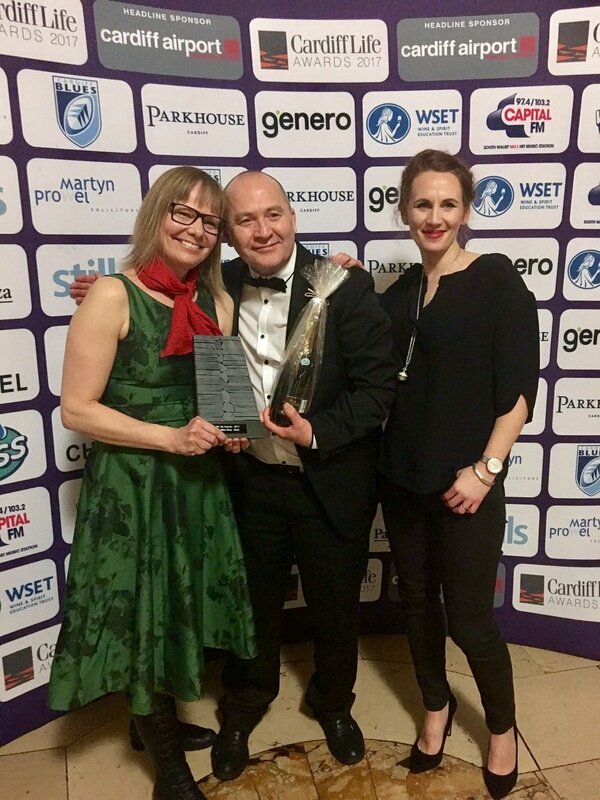 After picking up the award for best new business in 2016, it was double delight at the 2017 Cardiff Life Awards, as Brød picked up the award for best Coffee Shop/Cafe. For us, the award really is recognition of the efforts of every single person who’s made a contribution, no matter how small to our success. Yes, we hope that you enjoy our pastries and bread, not to mention our coffee and teas. But that’s just the beginning. The rest is a daily miracle of interactions, exchanges and friendship that we've built with so many of our customers. To be a part of that is a real honour.